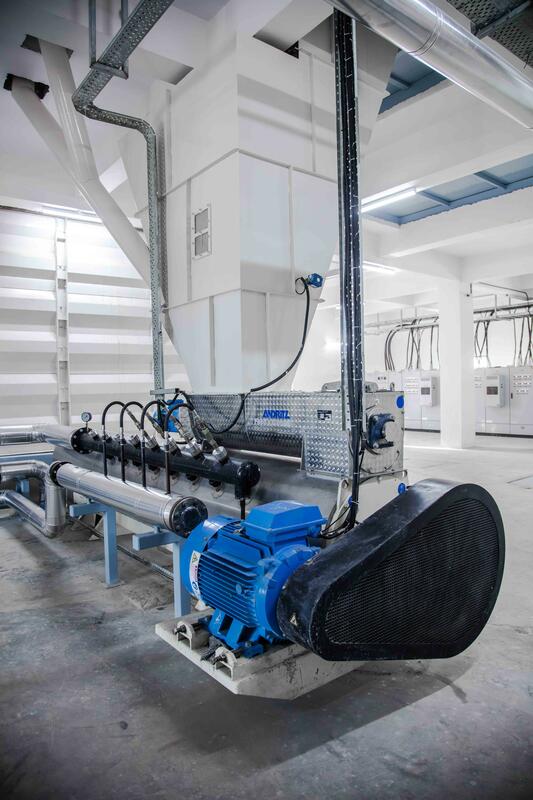 ANDRITZ offers four different series of conditioners that ensures optimum preparation of the material before the pelleting or extrusion process. 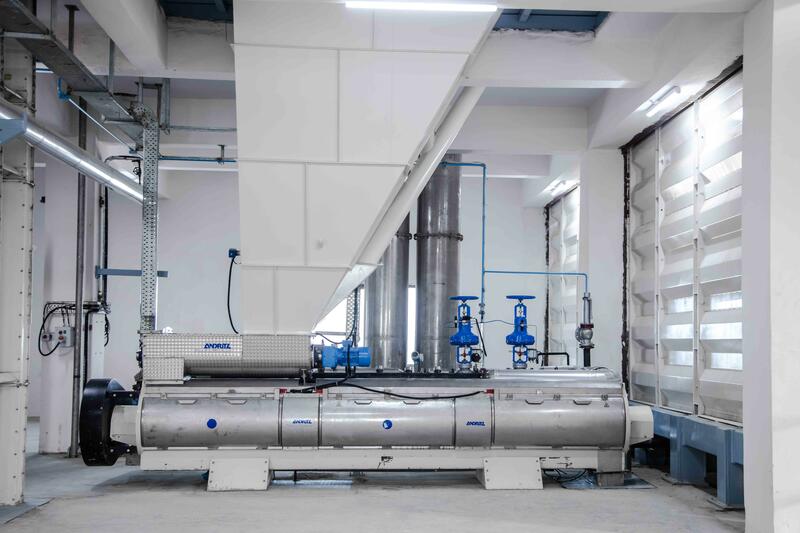 Correct conditioning of a material is necessary in order to obtain a good pellet quality and an effective utilization of the pelleting or extrusion installation. Optimum conditioning results in the desired activation of natural binders by using heat, moisture, and time. The ANDRITZ range of conditioners comprises single or dual conditioning. The CM conditioner ensures excellent mixing and optimum retention time. The CRT conditioner ensures uniform product, good absorption, few blockage, and smooth running. Experience has shown that it is quite a challenge to reach a temperature of 84 °C in the first batch and ensure pasteurization of the material. 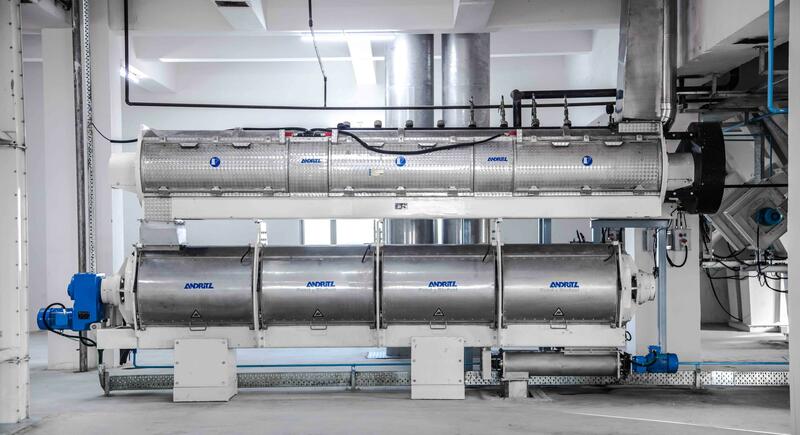 With the CM-PH series it is possible to reach at least 84 °C in the first production batch, ensuring that the material will be as hygienic as possible.